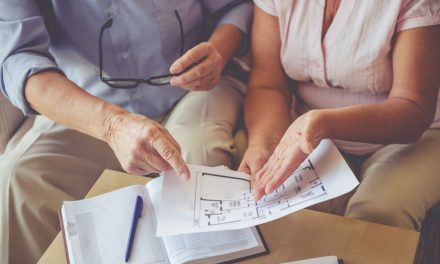 Bill Clark Homes is a truly family-owned and run company. Bill Clark is still actively involved in operations and strategic planning, though his two sons have taken over management. Heath serves as general manager of the Wilmington division, while Lance serves as general manager of the Greenville division and marketing. Last spring, Bill Clark and his family celebrated a remarkable 40 years in homebuilding. 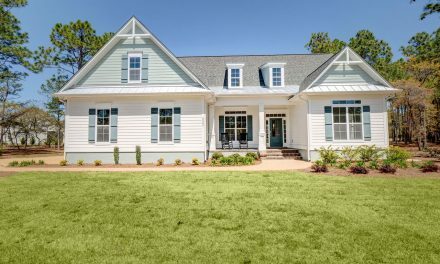 Since its conception, Bill Clark Homes has built thousands of homes in dozens of neighborhoods across Fayetteville, Greenville, Myrtle Beach, New Bern, Raleigh and Wilmington. For more than a decade, Bill Clark Homes has ranked as one of the top 100 builders in the nation. In line with its reputation for dependable, affordable homes, Bill Clark Homes stands behind their properties, providing all new homeowners with a one-year warranty. This warranty ensures homes are free of defects in material and workmanship for a period of 12 months following the date of closing. Each home is also covered by an additional 10-year Bonded Builders Warranty Group warranty. As a member of Bonded Builders, Bill Clark Homes is honored for their long-term devotion to quality of workmanship and service. 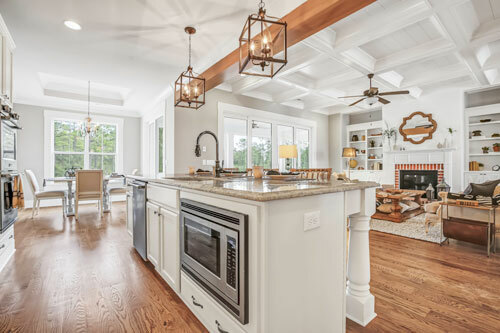 As Bill Clark Homes looks to the future, the company is devoted to following a strict code of energy-efficient home-building standards and practices that directly benefit homeowners every month. 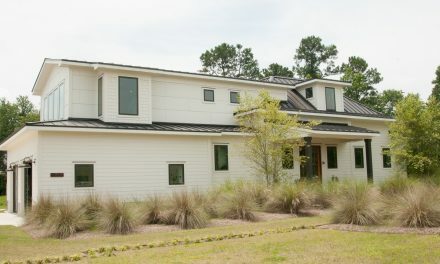 Thanks to their focus on energy efficiency, Bill Clark Homes has been awarded the “Best Builder” Duke Energy Award for the Coastal Region. 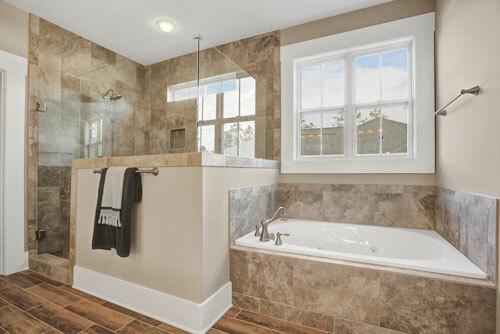 Energy efficiency is one of many ways Bill Clark Homes designs family-friendly homes. According to Bill Clark Homes Marketing Coordinator Kaitlin Cox, “Since the start, we have kept our buyers in mind when designing our homes. We are consistently listening to feedback and staying up to date on market trends and will continue to do so in the future.” As of late, this means homes with the master suite on the first floor, as well as other home arrangements to accommodate various buyers. 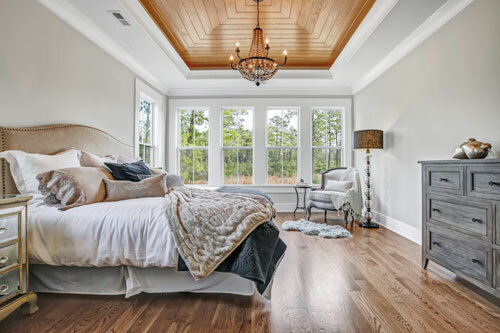 Bill Clark Homes is currently building or in the development stages of 10 exclusive communities in the Wilmington and Brunswick County region. Sunset Ridge has been one the company’s flagship communities in the area for more than 10 years. There, Bill Clark Homes is currently in the final phases of single-family homes and has recently started construction on Villa townhomes. 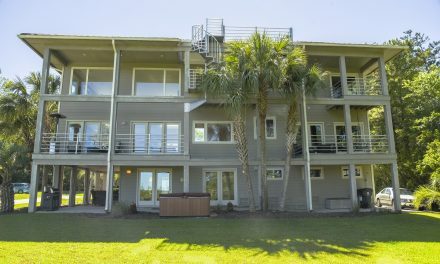 The Retreat, a quaint coastal community on Ocean Isle Beach, has added more than 75 new families in the past two years. As part of its rapid and continuing success, The Retreat is entering its newest phase of development, with large private homesites currently pre-selling.